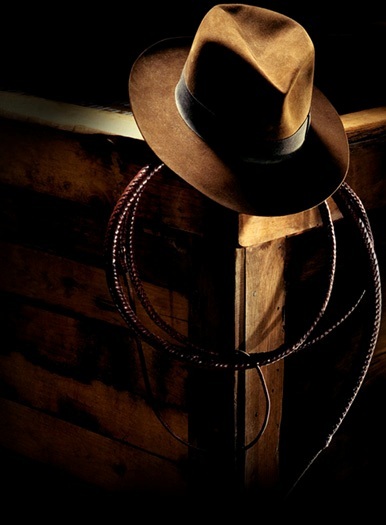 "Howdy to all you Surfers out there who have stopped by to visit my Harrison Ford fan site. You may notice things are a bit different around here, and not what you were expecting. "Although "Regarding Harrison: The Man and His Movies" has been online since 2001, I've decided it's time to move on to bigger and better adventures, just like Indy, Marion and Max in this summer's "Indiana Jones and the Kingdom of the Crystal Skull." But never fear, this site may be gone for now, but it's not forgotten and may be back in another incarnation. Just like Indy, you can't keep a good thing down for long. "So, for now, I wish you all good friends, great adventures and keep your whip handy... you never know when you'll need it."